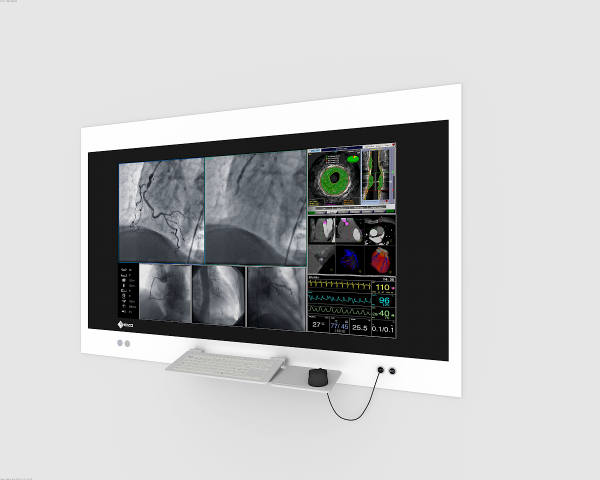 The Surgical Panel SP1-554K with integrated 55” 8MP monitor as well as built-in IT and video management components is a digital image viewing system, designed for use in the operating room. Integrated into the hospital’s IT structure, it supports various workflows. The CuratOR SP1-554K provides the surgeon and their team with a perfect view also from remote locations in the operating room.